Gareth Southgate has announced the squad for the UEFA Nations League fixtures against World Cup losing finalists Croatia and 2010 World Cup winners Spain. In their first match in the UEFA Nations League, England lost by 2 goals to 1 against Spain at Wembley. The former England international defender has once again put his faith in youth, and has decided to snub the more experienced and older footballers for the new ones. 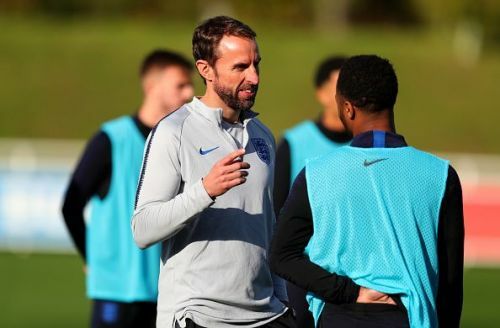 Southgate has added three new faces to the squad, with on loan Chelsea midfielder Mason Mount, Dortmund winger Jadon Sancho, and Leicester City midfielder James Maddison called up. The England manager's decision to put faith in youth has seen several old and experienced players in top form like Troy Deeney and Glen Murray being sidelined. The lad from Coventry has been in terrific form for The Foxes this season. 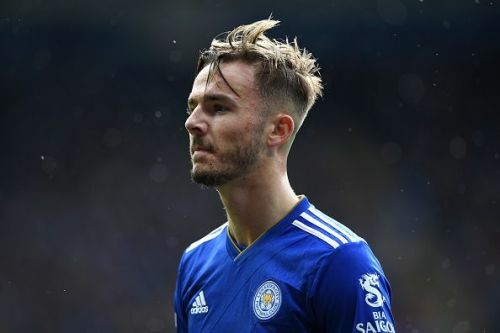 James Maddison who joined Leicester City this season from championship side Norwich City already has taken the Premier League by storm, and to top that, the 21-year old has to some extent helped The Foxes reduce the vacuum left by former PFA winner Riyad Mahrez. The 21-year old was born on the 23rd of November 1996 and started his footballing career with Coventry City. After spending 3 seasons with The Sky Blues, the young creative midfielder was signed up by Norwich City in 2016. He had a season on loan with Coventry City, and also another loan spell at Scottish side Aberdeen, before the midfielder made his debut for The Canaries. With the Norwich City first team, Maddison made 53 appearances and scored 16 times. He also made it into the PFA Championship team of the year before Leicester City snapped him up for £24 million this year. Life in Leicester has been fabulous for the midfielder, scoring 3 goals and assisting 2 in his 8 appearances in the league so far. Are there too many UEFA competitions?